When it comes to putting a down payment on a home, the general rule of thumb is to hand over a minimum of 20%. If you don’t think you can afford that, however, don’t despair. You may be able to get help through a down payment assistance program. 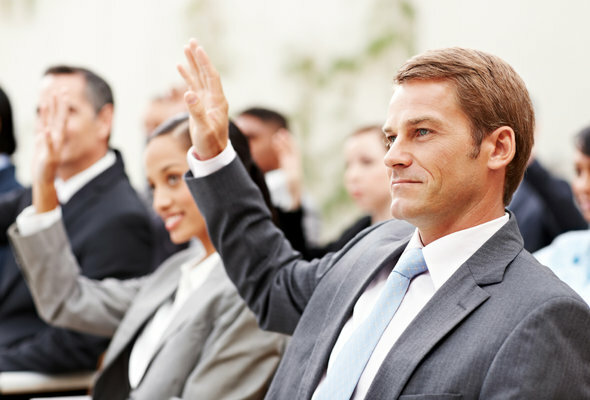 These typically have strict guidelines regarding who qualifies. However, they’re worth looking into if a lack of cash is an obstacle to buying a home. Down payment assistance programs can be administered by a local or state housing authority, a nonprofit organization or directly through your lender. They provide a set amount of money to qualified homebuyers. Homebuyers can use the money to cover their down payment or closing costs. The money you receive through the program may be considered one of three things: a grant, an interest-free loan or a debt you pay off in the future. Typically, you’ll have to agree to live in the home and use it as your principal residence for a certain period of time to avoid having to repay the money. If your down payment assistance is treated as a loan, it would have to be paid in full if you sold the property or finished making all of your mortgage payments. Not everyone will qualify for down payment assistance and each state has its own rules for determining eligibility. Generally, it’s based on your income and how much home you’re buying. In Virginia, for example, your earnings have to be at or below 80% of the area median income where you’re planning to buy. In other states, the limit may be as high as 120%. Many of these programs are limited to first-time buyers. If you’ve owned a home previously, you might not be able to qualify. In some cases, homebuyers also have to attend special training where they learn about the mortgage process and the financial responsibilities that go along with owning a home. The amount of money you can get through a down payment assistance program depends on the state that’s administering the funds. Some states base your award on the home’s sales price while others offer a flat amount. In Virginia, for instance, the amount can go as high as 20% of the purchase price. New York, on the other hand, caps assistance at $15,000. Down payment assistance programs are designed to help homebuyers who might otherwise be shut out of the market. Anyone who has already been preapproved for a mortgage can qualify for aid. During the preapproval process, the lender will go over your income, expenses and credit history. This will help the lender determine how much of a credit risk you are. 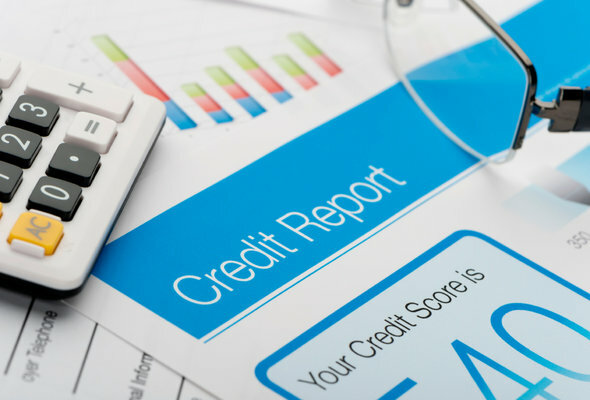 If your credit’s not in the best shape, it’s a good idea to work on improving it. Ideally, you’d do that before seeking pre-approval or applying for down payment assistance. The best way to do so is to pay all of your bills on time. Late payments can be extremely damaging to your score. You’ll also benefit from paying down your existing debts and limiting your applications for new debt until you’re able to get pre-approved. If you need help getting your finances in tip-top shapes before buying a home, you might benefit from working with a financial advisor. A financial advisor can help you determine your long-term goals and come up with a financial plan to achieve them. SmartAsset’s financial advisor matching tool can help you find a person to work with to meet your needs. First you’ll answer a series of questions about your situation and your goals. Then the program will narrow down your options to up to three advisors who suit your needs. You can then read their profiles to learn more about them, interview them on the phone or in person and choose who to work with in the future. This allows you to find a good fit while the program does much of the hard work for you.